Photo of: West of Ireland: Mayo: Fin Lough. 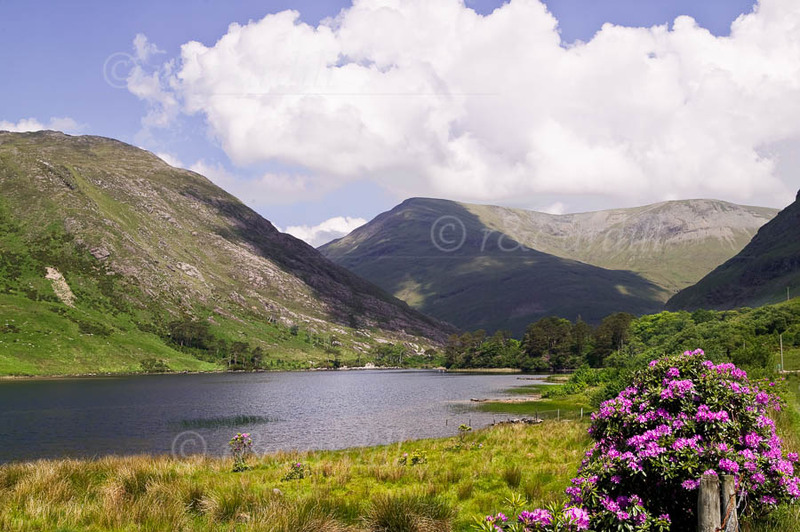 This is a small lake to the south of Doo Lough. The Sheefrey Hills are in the background and to the left are the slopes of Ben Lugmore.